Rain's Embellishments: Happy Mother's Day Weekend! 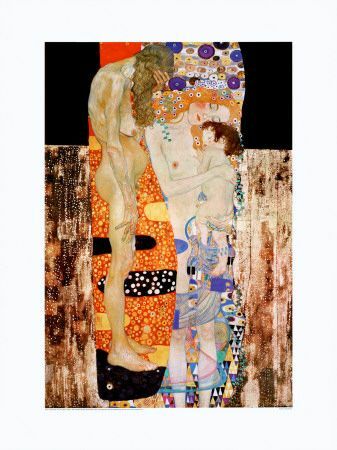 I've always admired the breath-taking works of Gustav Klimt. His use of colors, the celebration of women, all the intricate details have always represented love and passion! Happy Mother's Day to all my Mothers (My mom, surrogate moms & my Godmother), Grandmothers, Aunts, Sister and all the other special women in my life who are mothers! If you would like to purchase this necklace, I have it at the Jimmie Joy Jewels studio inside Gallery 21Ten/The Sacramento Art Complex (2110 K Street, Midtown, Sacramento) this month (along with the rest of my Trousseau Collection)!